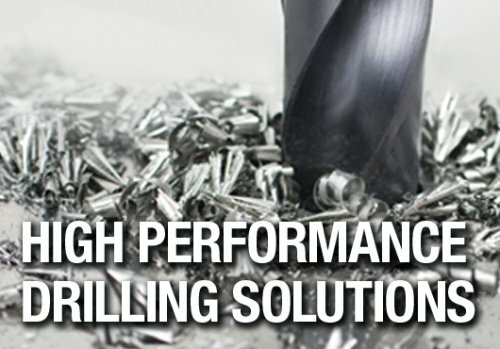 Sutton Tools produces over 17,000 items including a comprehensive range of high performance, precision drilling, threading and milling tools in HSS, HSS-E, Powdered Metal HSS and carbide. 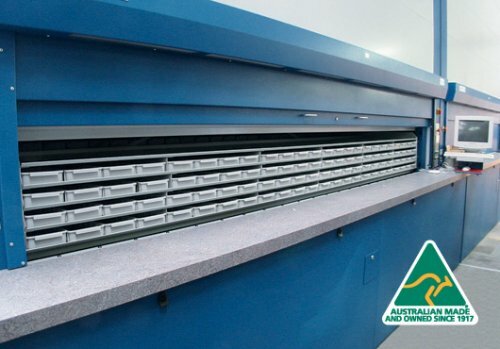 Ranges are manufactured to ISO, DIN, ANSI, & JIS standards for regional market needs. 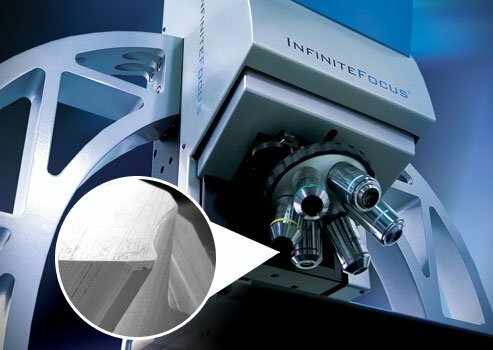 The manufacturing capabilities are further complemented through in house leading technology in surface preparation, coatings and tool servicing. This facility includes Balzers new generation of INNOVA based coatings such as Alcrona Pro and ALDURA. Sutton Tools Europe Cooperatie U.A. 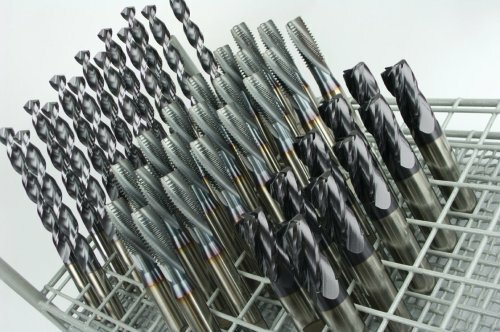 Sutton Tools - Australian Made!